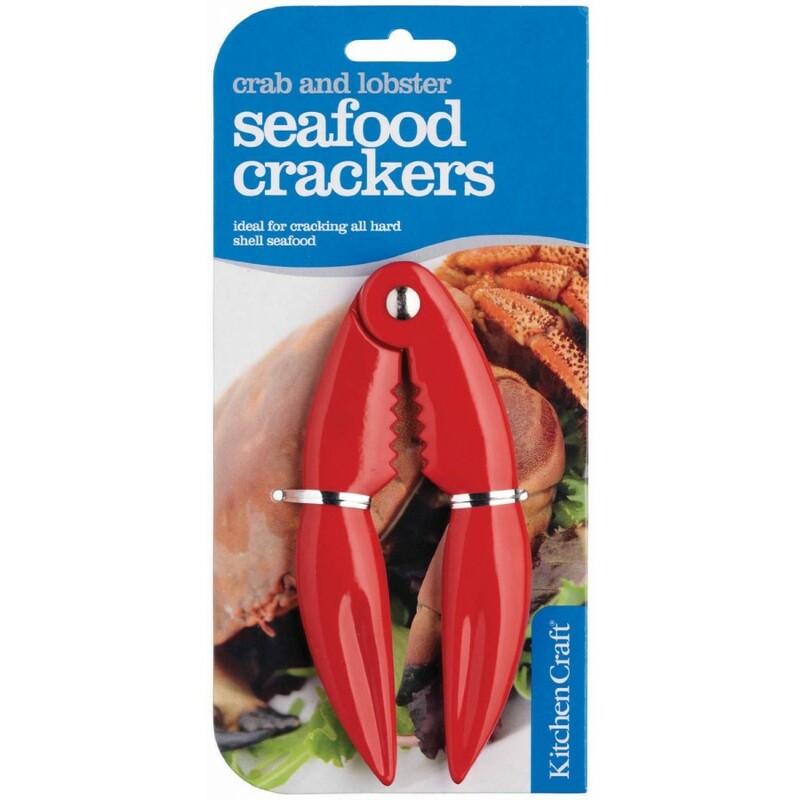 Crack lobster, crab and other hard shell seafood with these heavy duty crackers, featuring wide angled handles for easy, comfortable use and a lively red painted finish. 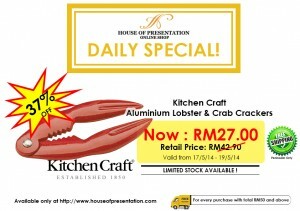 Take care when removing product from packaging. Wash throughly before fist use. Handwash only. Do not expose this product direct heat. 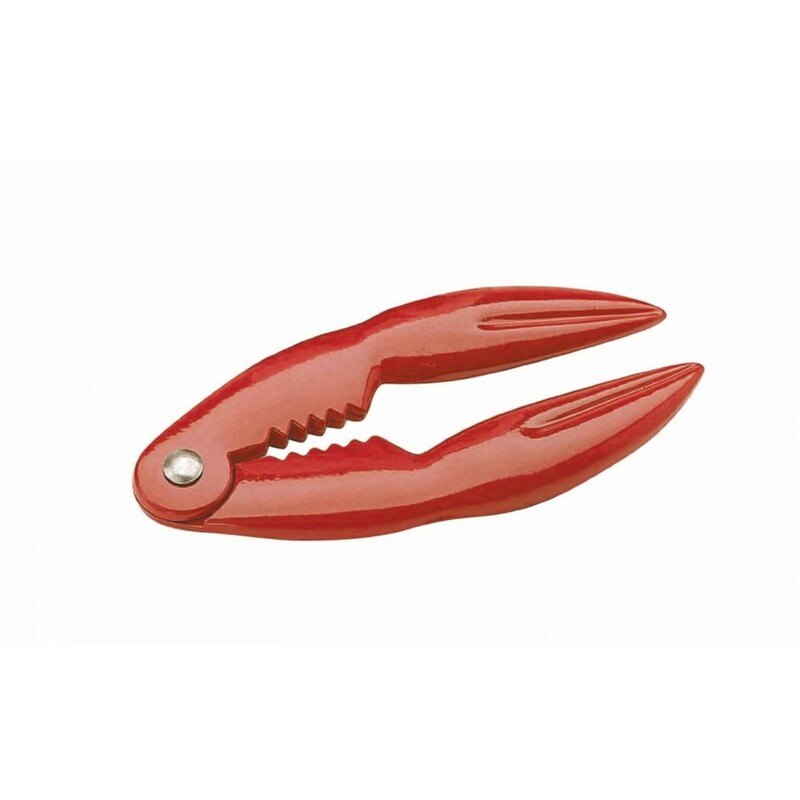 This product is guarenteed againts faulty workmanship or materials for a period 12 months from the date purchase providing that the care and use instructions are followed. The guarentee does not cover defects accuring due to abuse. This does not affect your statutory rights. A full copy of this guarentee is available on request. In the unlikely event that a fault should occur, to claim under this guarentee return this item to the store from which you purchased it, together with the purchase receipt. PLEASE HANDLE WITH CARE AND ALWAYS KEEP AWAY FROM CHILDREN. Click HERE to read reviews from Amazon.